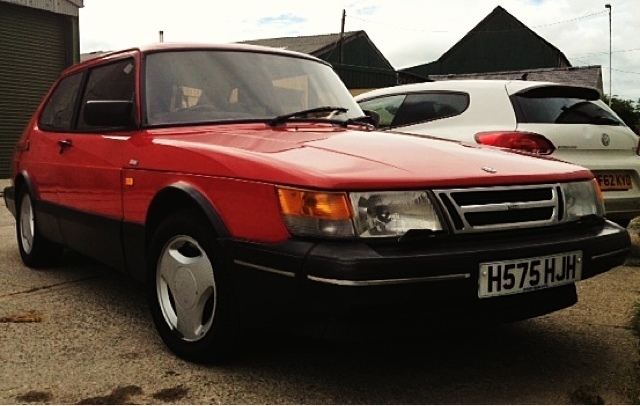 Five Saabs is probably at least one too many so reluctantly I'm selling my 1990 Saab 900 S 16v Turbo. Again. Thanks to a disreputable buyer it's available again. I don't need any more hassle so it's for sale at the no quibble price of £1,250. It's worth more so I can't take less. I'm not desperate to sell it but just want a simple, straightforward sale. As Saab model specs are confusing - just to be clear this is the Low Pressure Turbo (LPT) model developing about 155bhp. I have had an inter cooler professionally fitted which boosts power not far short of a Full Pressure Turbo. I bought this car in April from reputable Bristol Saab specialist Economy Saab because my other Saab 900 was off the road with a gearbox problem. 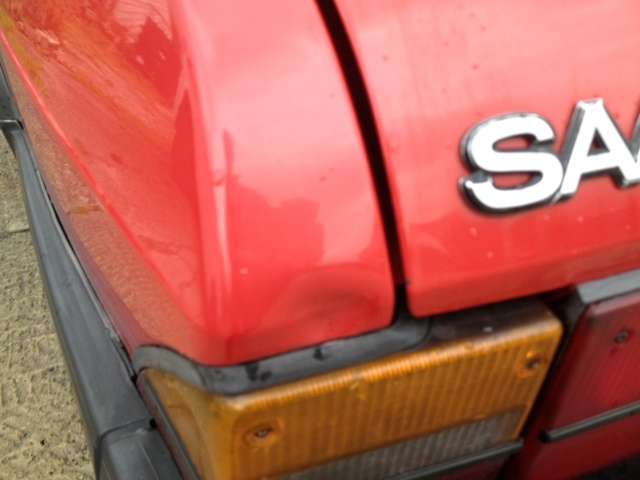 That's now back in service to unfortunately I've got to part with this car. A shame as it is a genuinely nice example. A couple of days before posting this I completed a 300 mile trip in the car in one day, mostly on A-roads. It performed faultlessly. 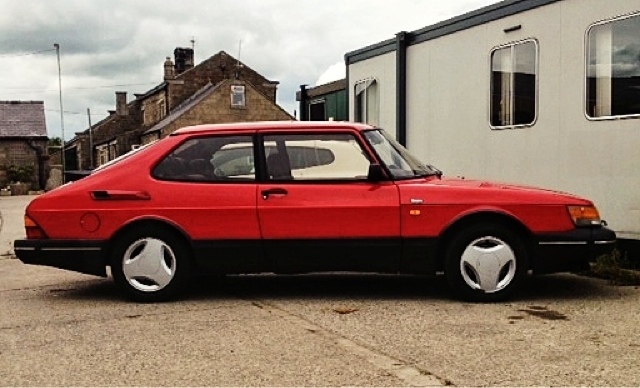 The car is a late 1990 'slant front' Saab 900 3 door hatchback in red with Aero pack and grey cloth velour interior and manual gearbox. It is a S model - low pressure turbo 2 litre engine (but with retro fit intercooler) generating 155bhp+. The car has covered 162,000 miles (nothing for one of these cars) and is sold with MOT to end April 2014 and tax to end of September 2013. It was serviced 1,500 miles ago. The car has been used for a few hires as well as personal use. 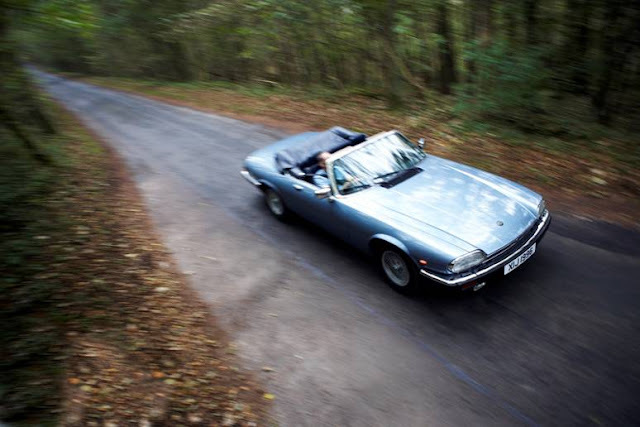 We maintain all of our own cars in-house. The V5 is in my name. 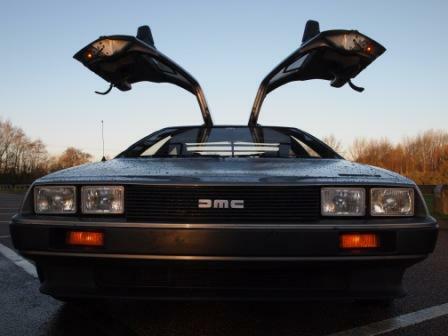 The car is in very good mechanical and structural condition but suffers from the usual 900 gremlins of cracked dash top and sagging headlining. The headlining has been pinned back but ideally needs replaced. 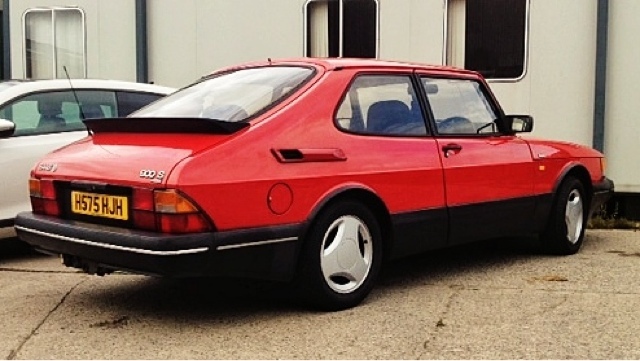 If you are looking for a very solid, very presentable Saab 900 Turbo that is reliable and does not need any immediate work, this car may fit the bill. It is not a FPT 900 but thanks to the intercooler offers similar performance. 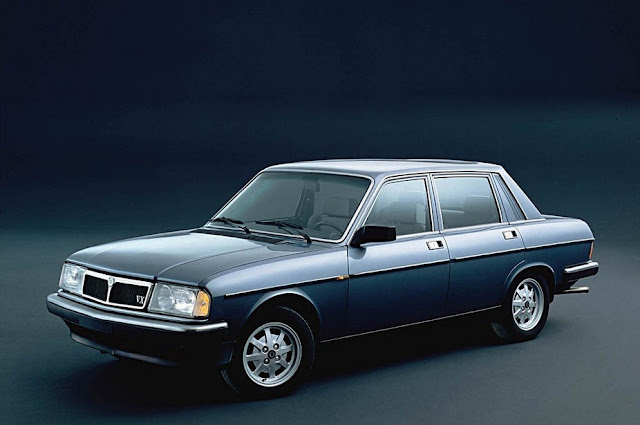 A quick bit of research will tell you that the bugbears of 900s are few and far between - these are incredibly robust cars with superb mechanicals and rust-resistant bodies. The only major weaknesses are the gearbox, age-related rot, cracking dashes and sagging headlining. This car only suffers from the cheapest last 2 problems. The gearbox is excellent - it doesn't jump out of reverse at all. 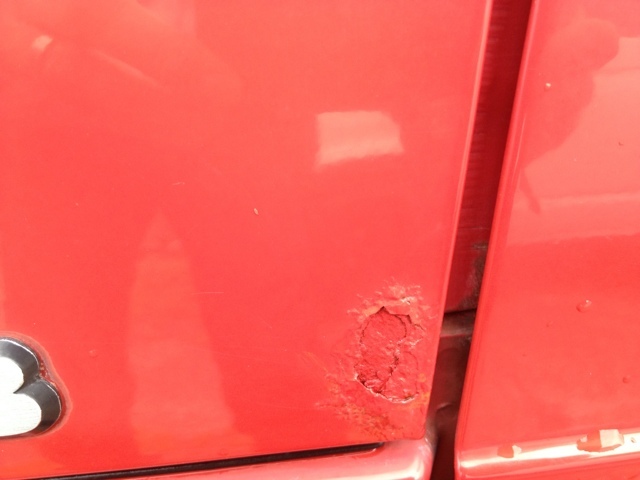 There is no rot in the arches and the bonnet is rot-free except for a very small patch on the nearside rear edge - it could be fixed for under £100. 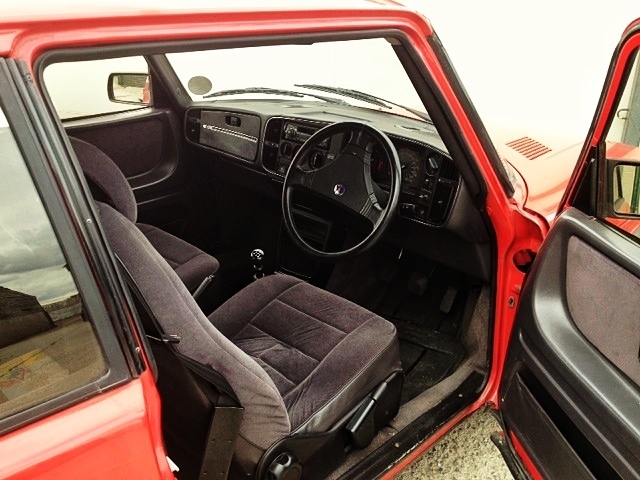 As is usual with 900s the inside edges of the doors have some rot, but it is very limited - the best of all the Saabs I own. The interior is very good with only the headlining and dash top detracting. 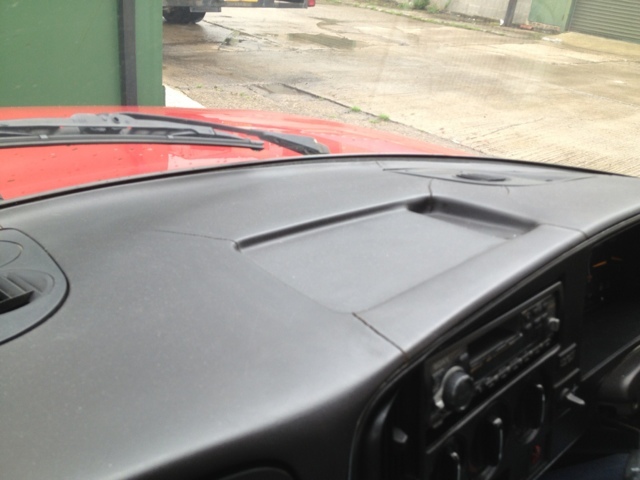 The windscreen does not have any delamination and the sunroof works perfectly with no rot in the surround. The car is fitted with a period Sony radio/cassette. I am selling this car as sold as seen. 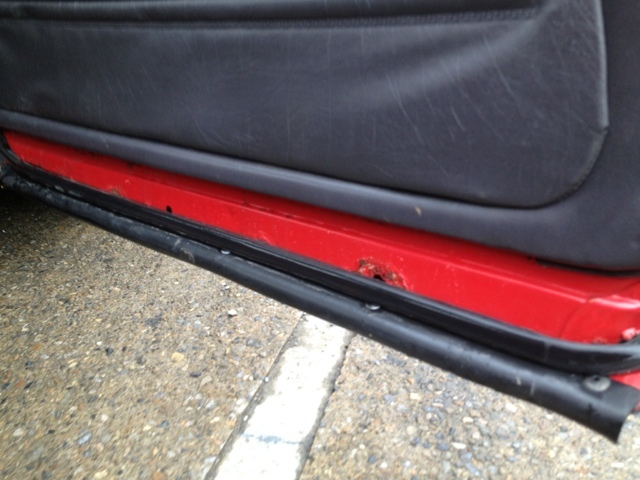 We've driven a few thousand miles in it without any problems and we've ramp checked it. As far as I know it's a honest car. I was told that the cam chain was done at 150,000 miles - there is some rattle on start up but may be the hydraulic tappets. I don't know about the turbo - as it doesn't smoke or cause problems I don't think it's an issue. 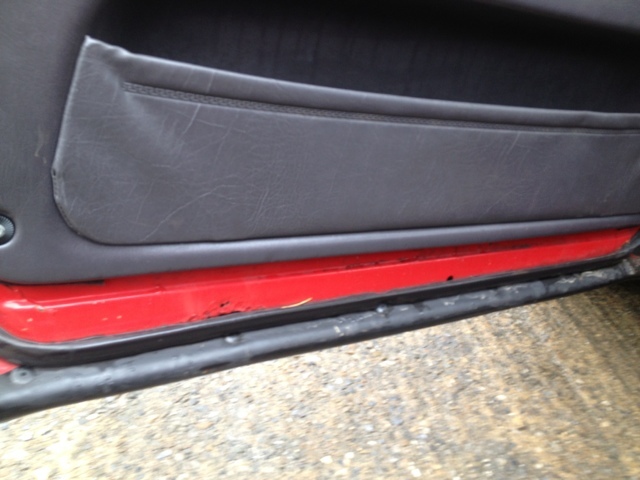 The photos show the car with Carlsson vents - these aren't sold with the car. 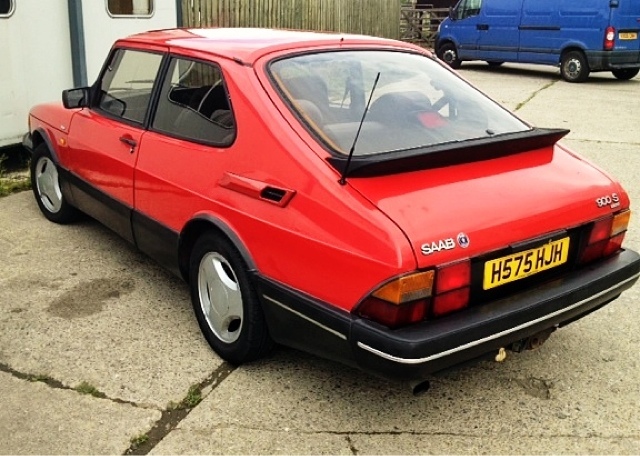 This is a honest, reliable, good condition Saab 900 that has obviously been looked after by previous owners. The price reflects the condition. I know these cars well and can honestly recommend this one. Feel free to call me on 07771 701061 or email me graham@greatescapecars.co.uk with any questions or to arrange to view the car. The car is located near Redditch postcode B96.